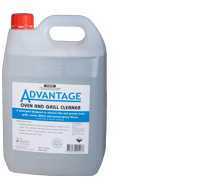 easy off fume free oven cleaner 325g. 9 per carton. 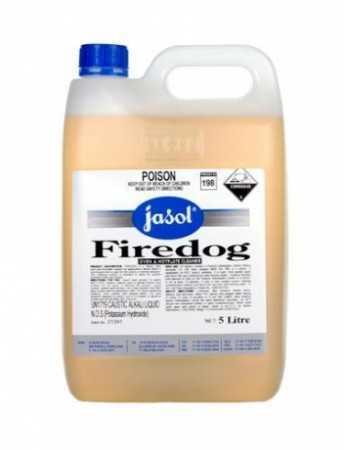 5 litre concentrated liquid formula. 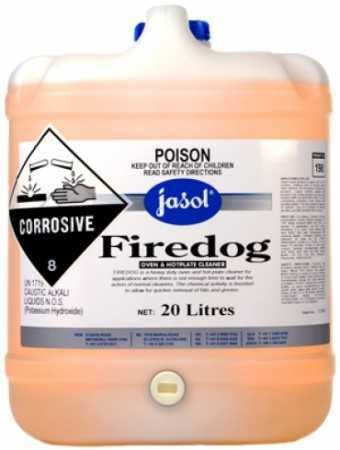 20 litre concentrated liquid formula. 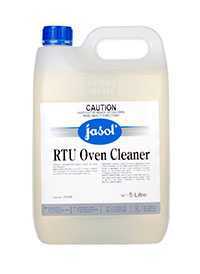 type: liquid application: ready to use oven cleaner benefit: non caustic, non hazardous, safe on oven seals, breaks down baked in fats and greases, safe in aluminium and stainless steel. aqis approval. kosher approval. halal approval.